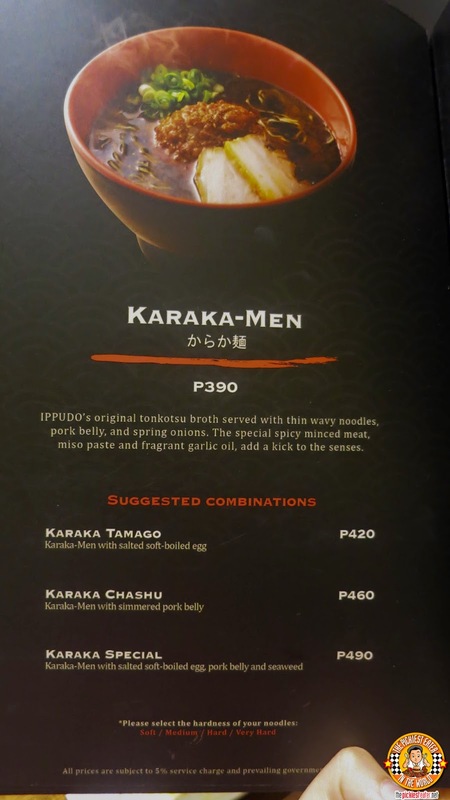 THE PICKIEST EATER IN THE WORLD: RAMEN GET YOUR LOVE: IPPUDO RAMEN, NOW IN MANILA! 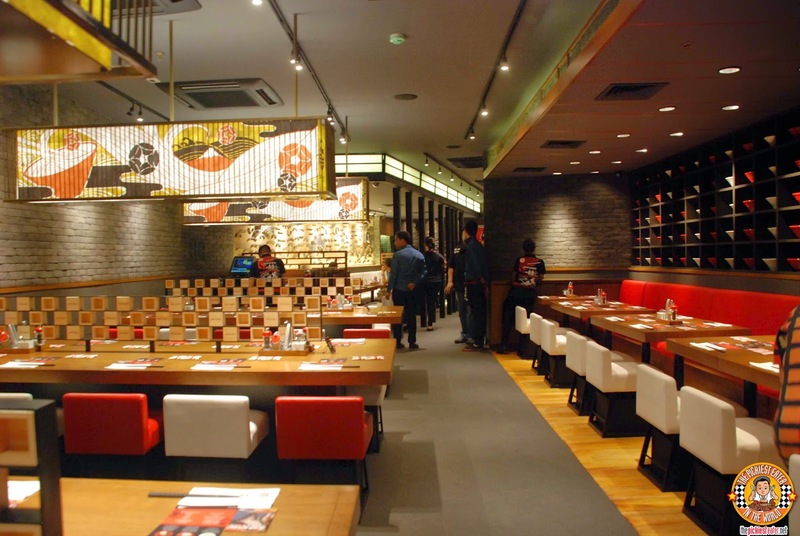 Yet another global titan of the Ramen world has opened their doors in the Philippines.. And this is a big one! 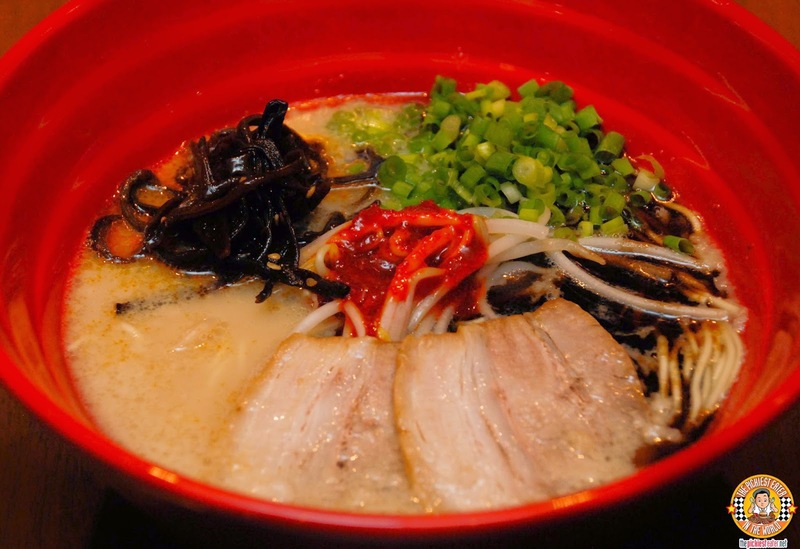 Since opening its first restaurant in Japan in 1985, Ippudo Ramen has been known for changing the direction of Ramen as we know it. Ippudo has exploded with 80 restaurants in Japan alone, and international branches reaching across Asia, and as far as Sydney to New York. 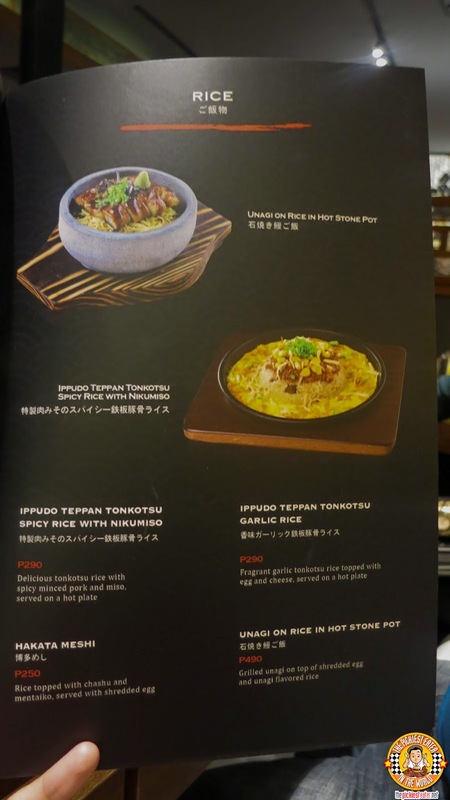 After becoming a must visit landmark for Pinoy travelers that visit Singapore and Hong Kong, Ippudo finally opens their very first branch in the country.. Right in the center of the metro.. SM Mega Fashion Hall! 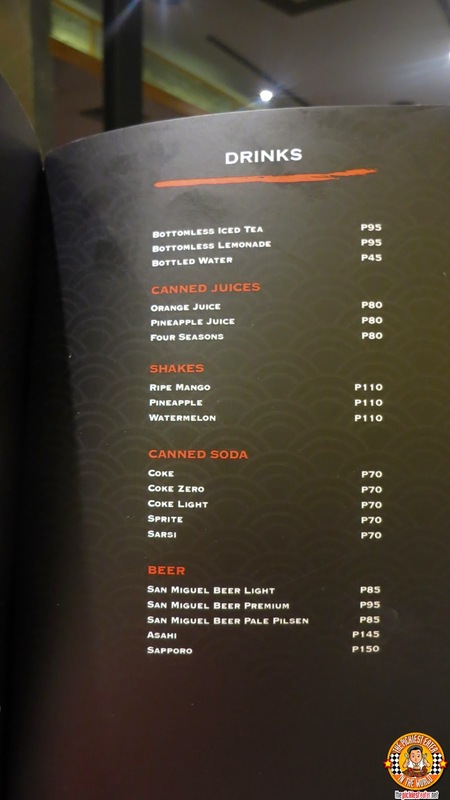 As you enter the restaurant, it is clear that the Standard Hospitality Group, the restaurant group that brought Ippudo to our shores, spared no expense in giving its Ramen loving customers more than just a great meal.. But an entire dining experience. 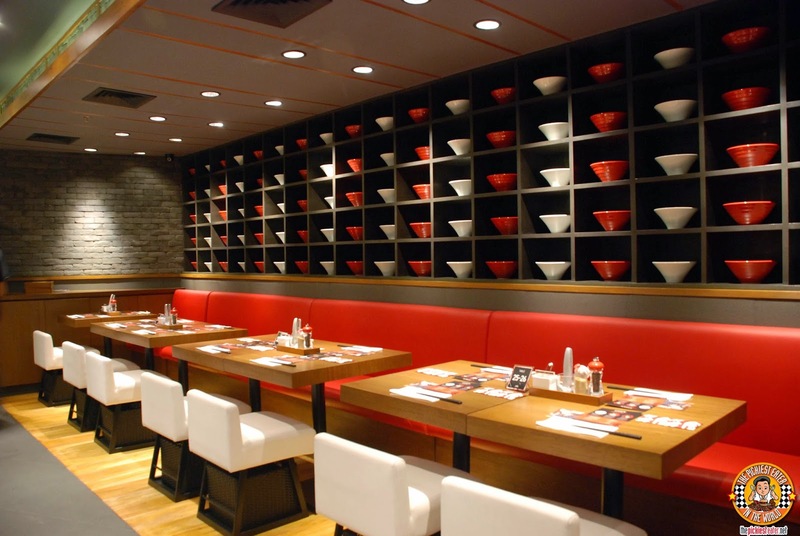 The modern style decor still manages to pay homage to the land of the morning sun, and succinctly delivers touches that prepare you for the gastronomic journey that you are about to embark on! 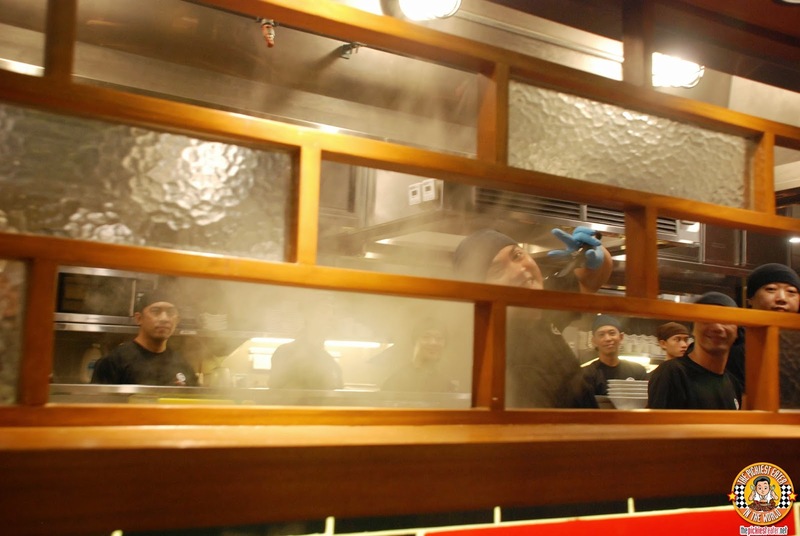 The open kitchen allows you to peek into the world of Ramen making. 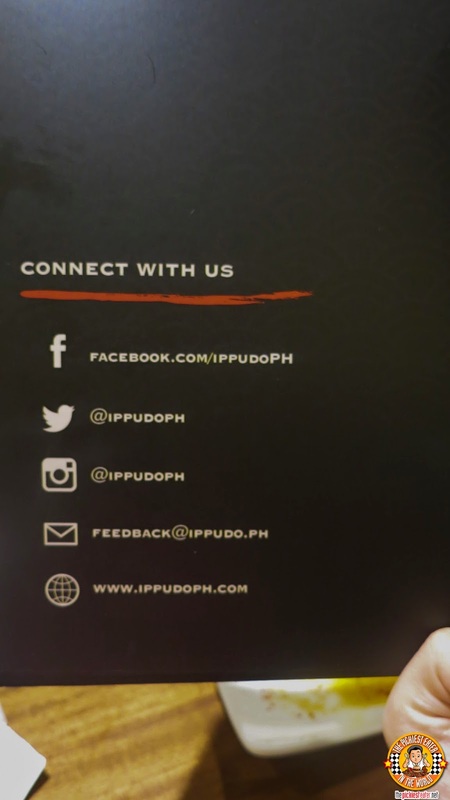 Ippudo sent some of their highly skilled Ramen Chefs to set the bar high in terms of quality of food and service for their very first branch in the Philippines. 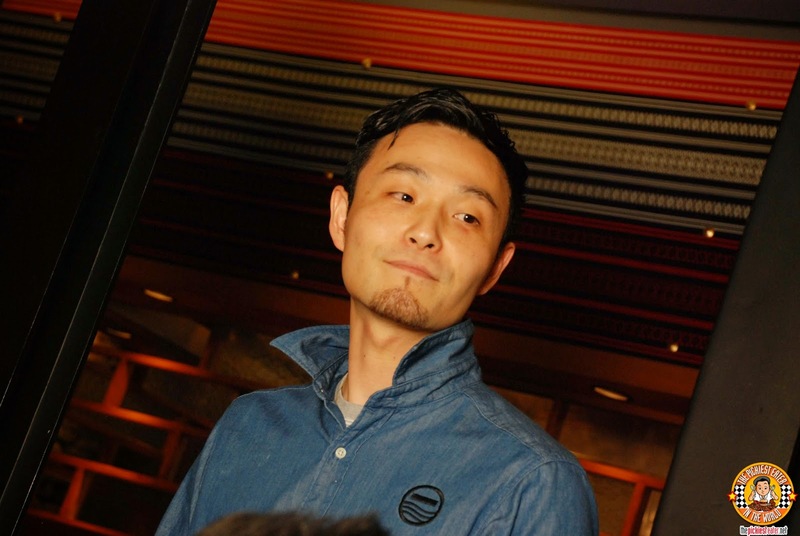 Ippudo even went as far as sending one of its most trusted managers, Mr. Yota Shiiba, to oversee the opening of Ippudo SM Fashion Hall. 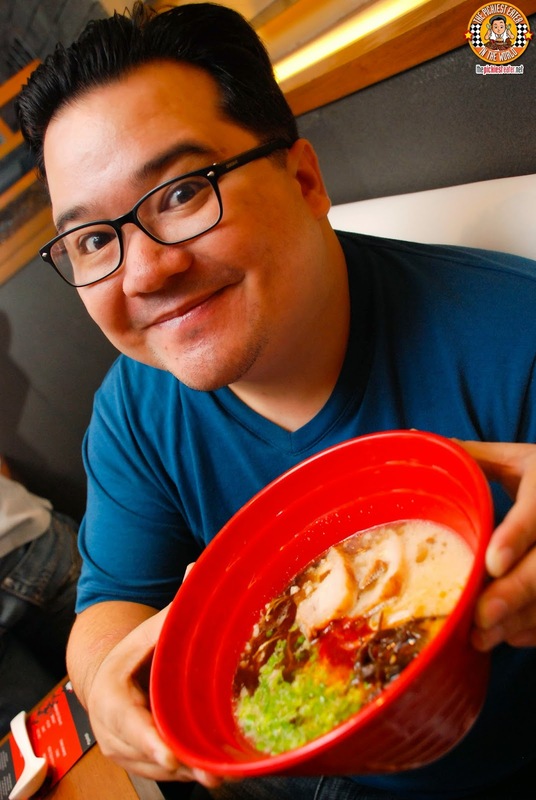 After making the rounds, setting up and launching Ippudo outlets across Asia, Mr.Shiiba is tasked with making sure his restaurant hits the ground running, because the Ramen craving public is expected to come in droves when Ippudo opens on September 10! 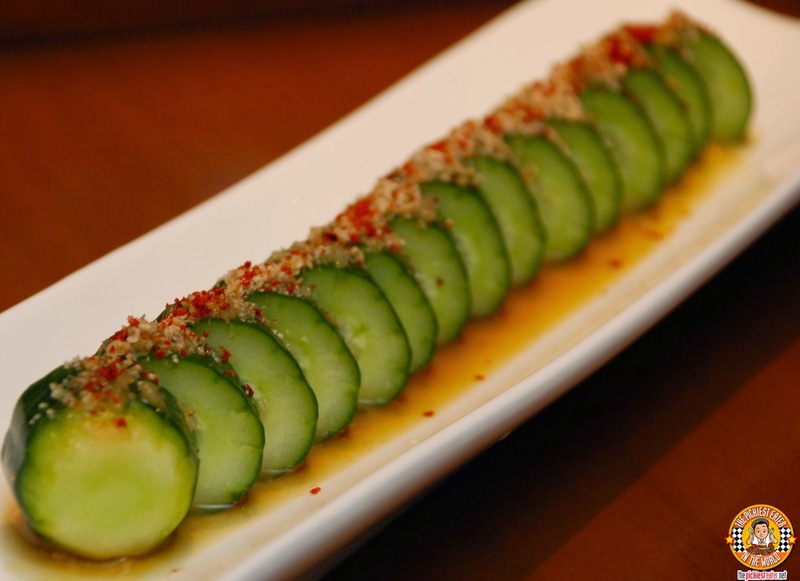 The first Side order that was brought to us was the Goma Q (P140), which is sliced cucumber, topped in a sesame dressing. 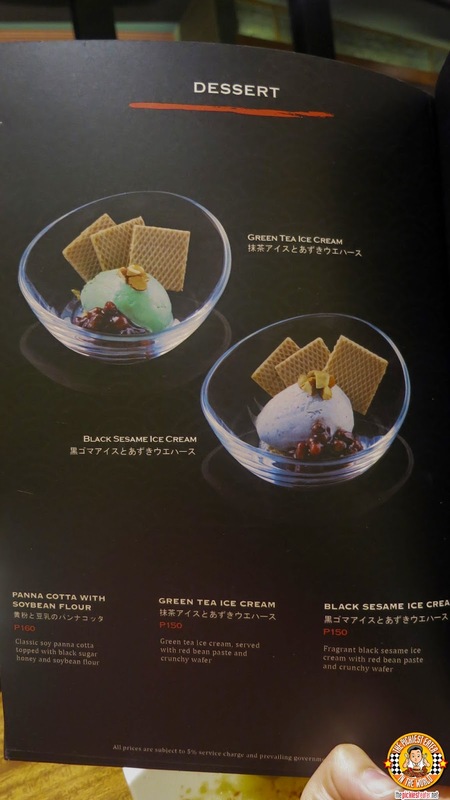 One of the vegetables that I truly dislike is cucumbers, so regardless of how much Rina and my other seatmates seemed to find it somewhat refreshing, I decided that it would be best if my precious stomach space would be reserved for the Ramen and other dishes. 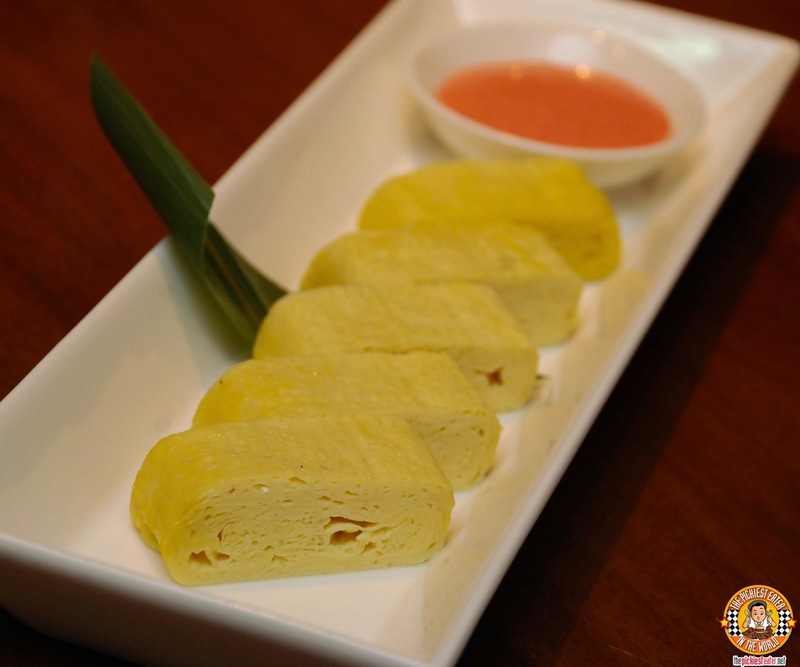 The Dashimaki Tamago (P150) is a fluffy omelette, delicately rolled up into bite size pieces, ready for dipping in its Mentaiko Mayo Dip (Spicy Cod Roe). I wasn't a big fan of this, as I found it to be rather plain, and something I could probably make at home. But it was an egg dish, so Rina gladly devoured my remaining portion. 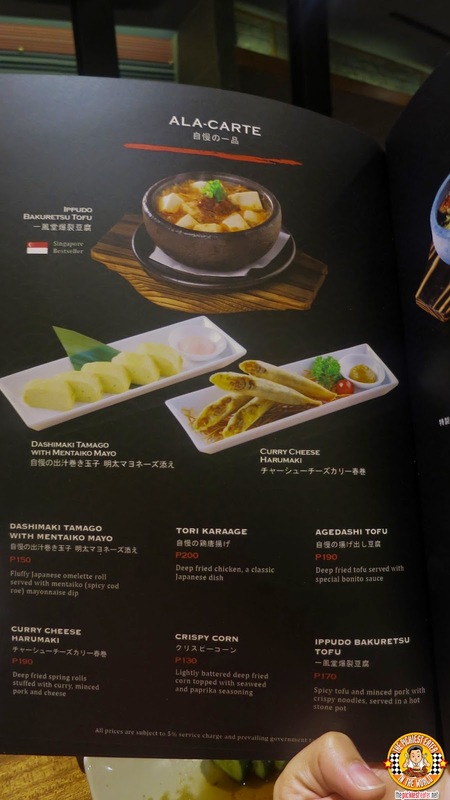 I loved the Curry Cheese Harumaki (P190)! 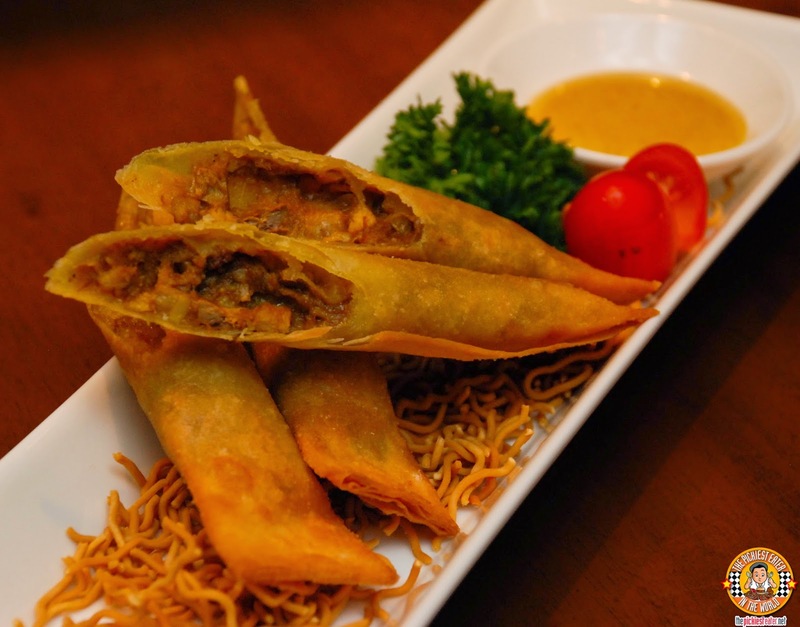 Deep fried spring rolls filled with minced pork and cheese, and given a bit of fragrance by the infusion of zesty curry. 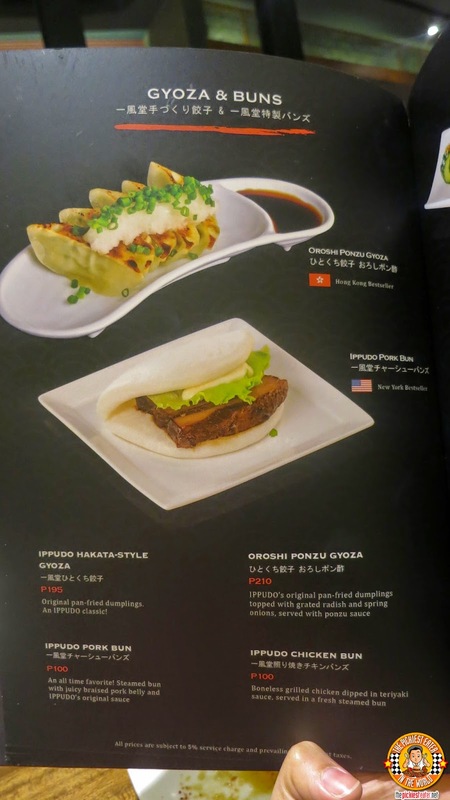 The Ippudo Hakata Style Gyoza (P195) was also a winner in my book. 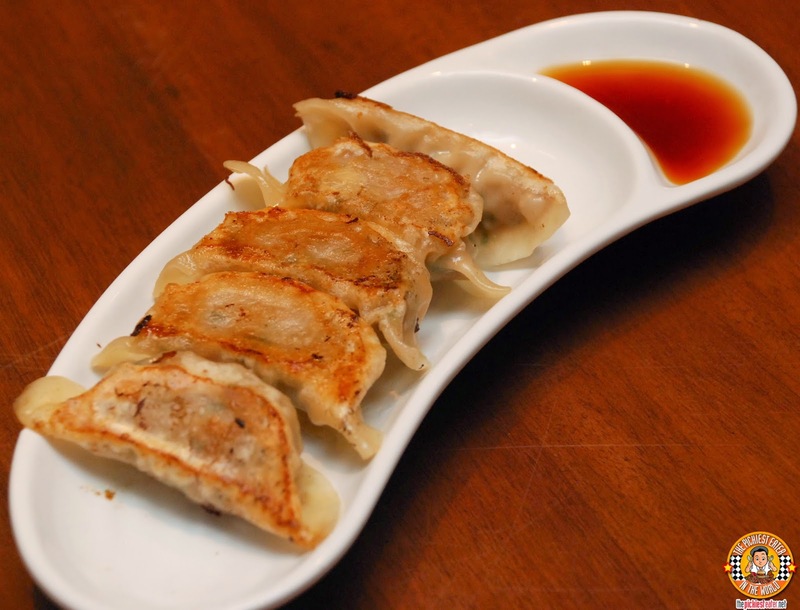 The gyozas were pan fried perfectly, giving the edges of the steamed dumpling a gorgeous lining of crunchiness. I'm going to be honest with you. As you'll soon read in the next few paragraphs, I enjoyed the ramen I ordered. 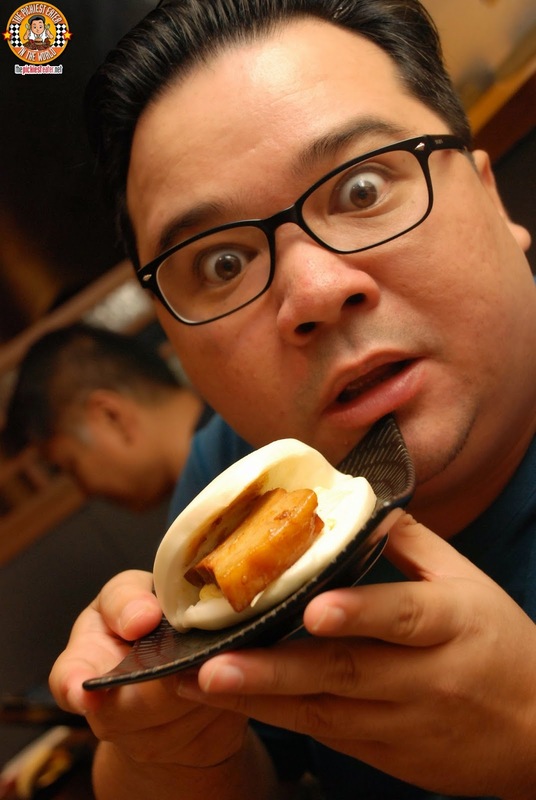 However it was the Ippudo Pork Buns (P100) that stood out most to me. You wouldn't think something so simple would have such an impact on your taste buds, but it was the equivalent of my tongue getting hit by a meteor. 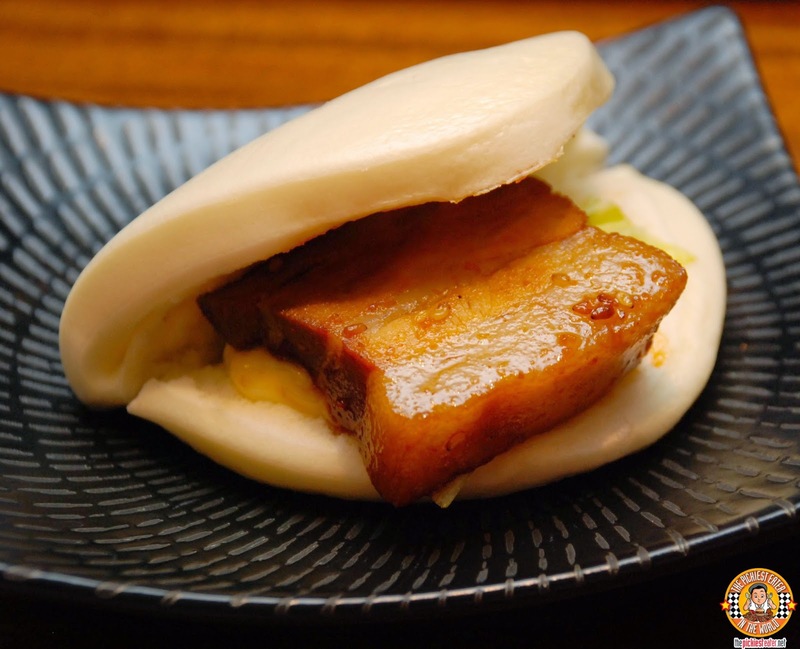 First off, the braised pork belly was so immaculately soft, it virtually melted in your mouth after your first bite.. Especially the fat. If you've been to Ippudo around the region, you might notice that the cut of pork here in the Philippines is a bit thicker than the other branches, which I believe makes all the difference in the world. For you weirdos non pork eaters, there is also a Chicken Bun version of this, also for P100. How do you eat your Ramen? I work on the broth first, then when all is left is a shallow pool in my bowl, I move on to the noodles. If you're like me, it is best to request for the noodles to be done "extra hard" to make sure that the noodles remain firm by the time you've worked your way through the soup. 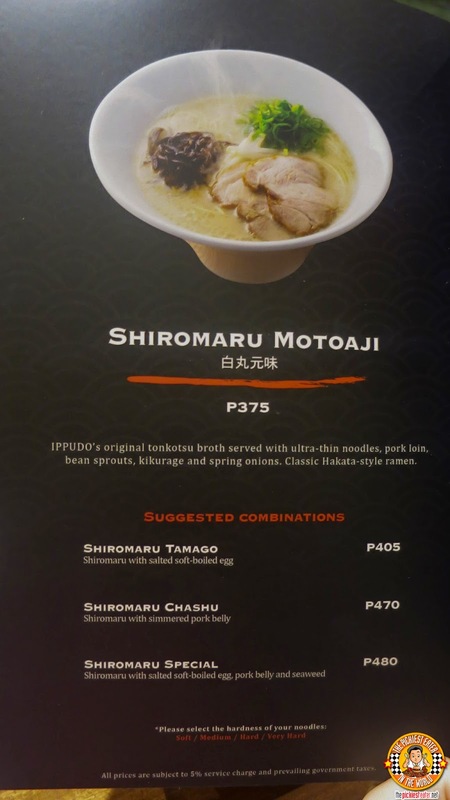 Anyway, Rina ordered the Shiromaru Motoaji, which is basically Ippudo's "Classic Hakata Style Ramen". Original Tonkotsu Broth served with ultra thin noodles, porkloin, bean sprouts, kikurage and spring onions. 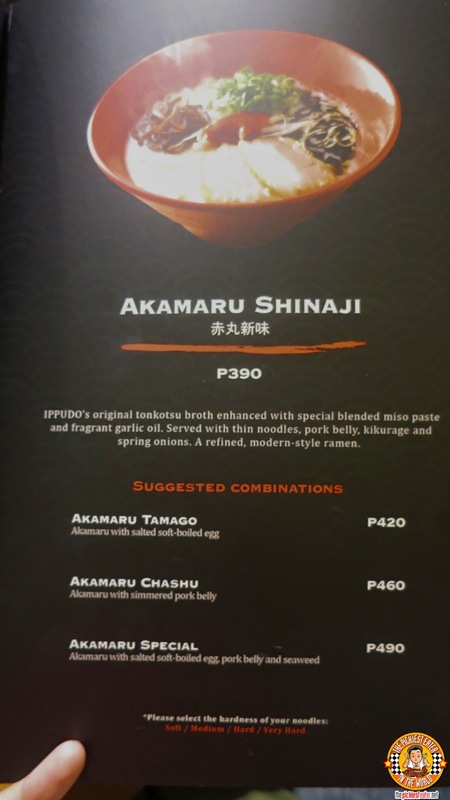 I on the other hand, ordered, the Akamaru Shinaji, which is Ippudo's Original Tonkotsu broth enhanced with special blended miso paste and fragrant garlic oil. 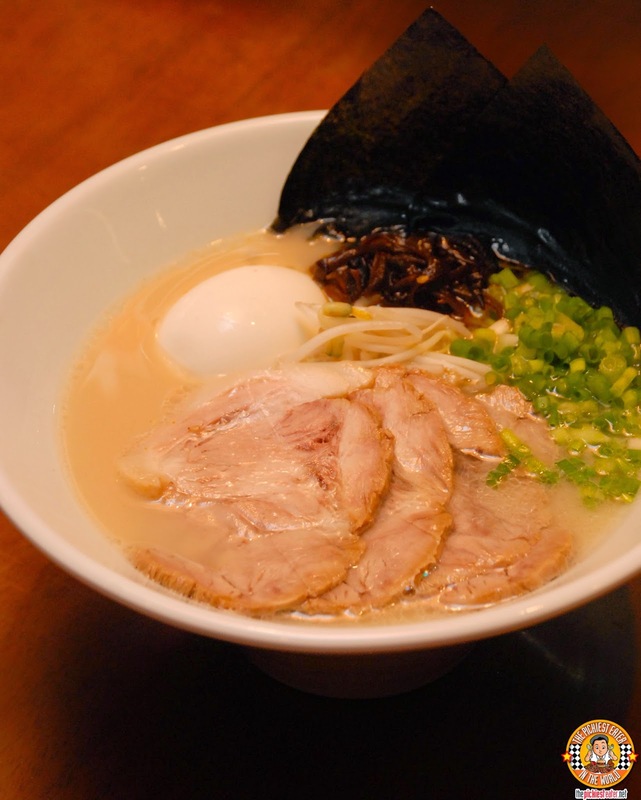 Served with thin noodles , pork belly, kikurage, and spring onions, this is a refined, modern take of ramen. Definitely packed with flavor and the heat at a level that tickles your senses without becoming too overwhelming. The Pork Cha Siu swimming in the broth was unbelievably tender as well. The fiery Karaka-Men was very popular among the diners that night. 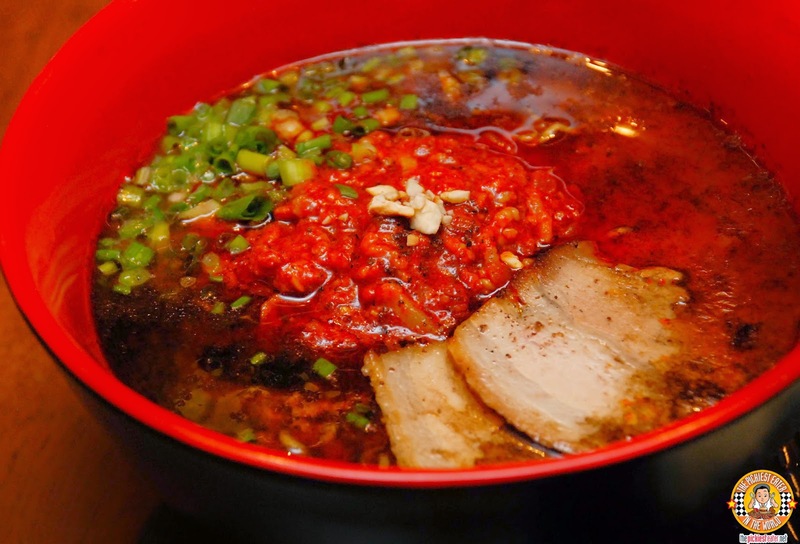 Ippudo original Tonkotsu broth served with thin wavy noodles, pork belly and spring onions, but this time, with a Special spicy minced meat, miso paste and fragrant garlic oil, giving your ramen a more potent punch of heat. 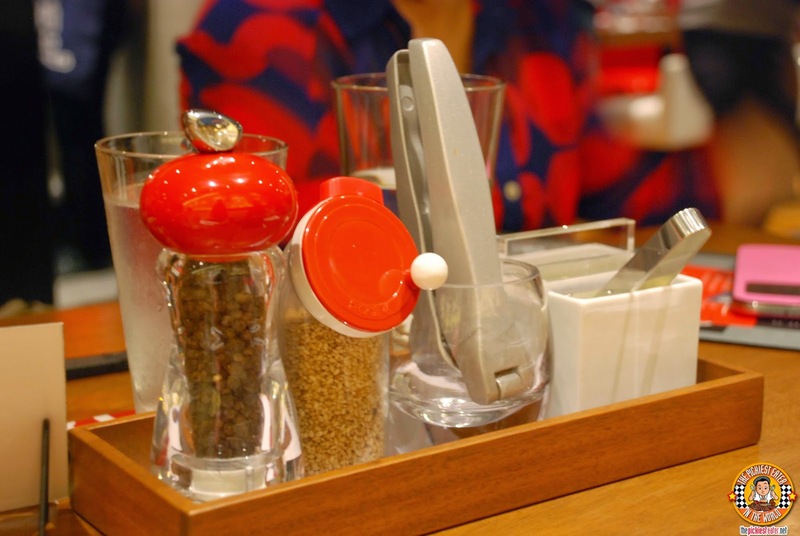 Ippudo's condiment tray includes Pepper and Sesame seeds that you may grind yourself, as well as a Garlic Crusher, in case you're looking for a more robust garlic flavor in your broth. Rina decided we must take Baby Rain back to Ippudo, based on the children's bowl sets that they have for their younger guests. Even I had to admit it was pretty adorable. 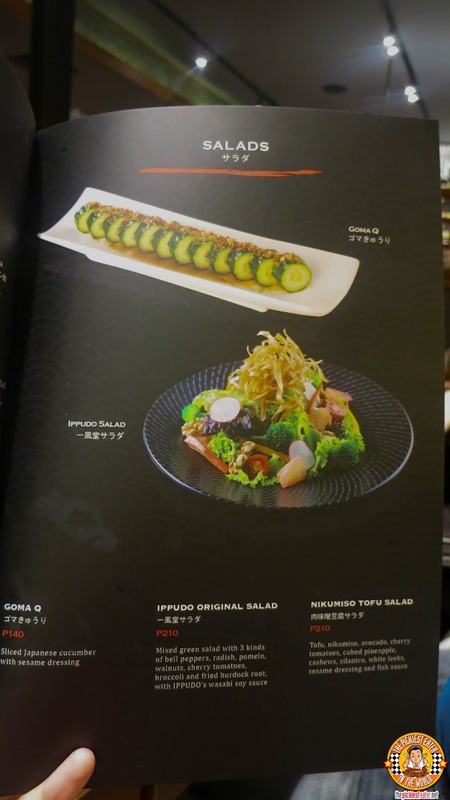 Considering that the Standard Hospitality Group is the group that brought to us Yabu: The House of Katsu, I am confident that the Ippudo name is in very good hands. It was inspiring to see my friends from Yabu, namely Denise, Erika and Chef Lee, take on this new challenge head on, and absolutely nail it. 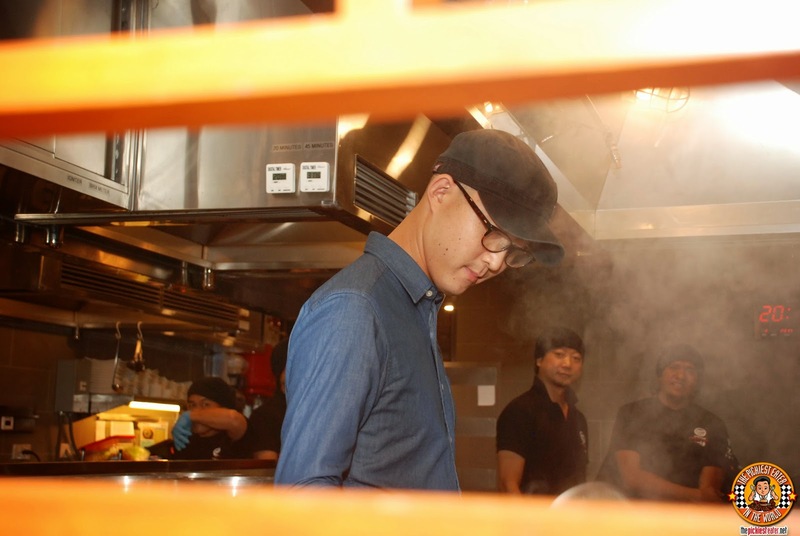 If the Private Tasting event we attended is any indication, the team behind Ippudo runs like a well oiled machine.. From Service to food quality, it was top notch. 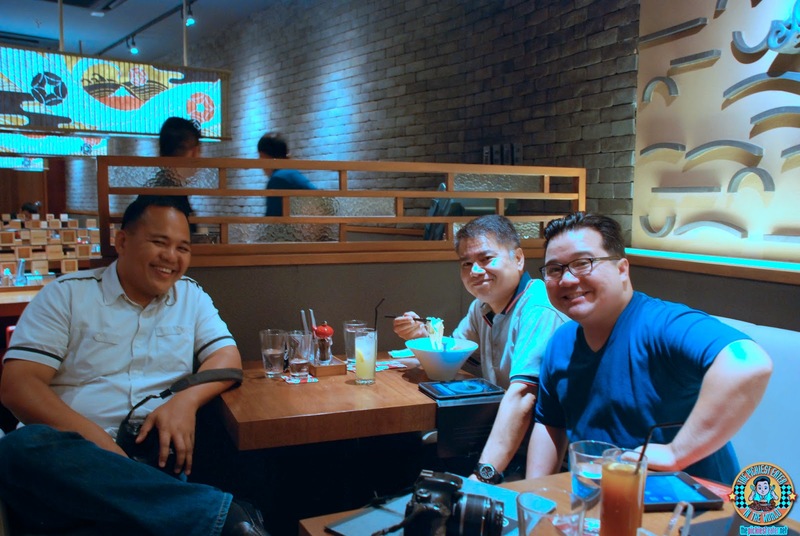 By the end of the night, Anton Diaz of Our Awesome Planet, Gerry San Miguel of dude4food, Rina and I were the only ones left in the restaurant, savoring every last drop of broth and every bit of the noodles. The people behind Ippudo were also kind enough to give us some souvenirs of our exciting night! 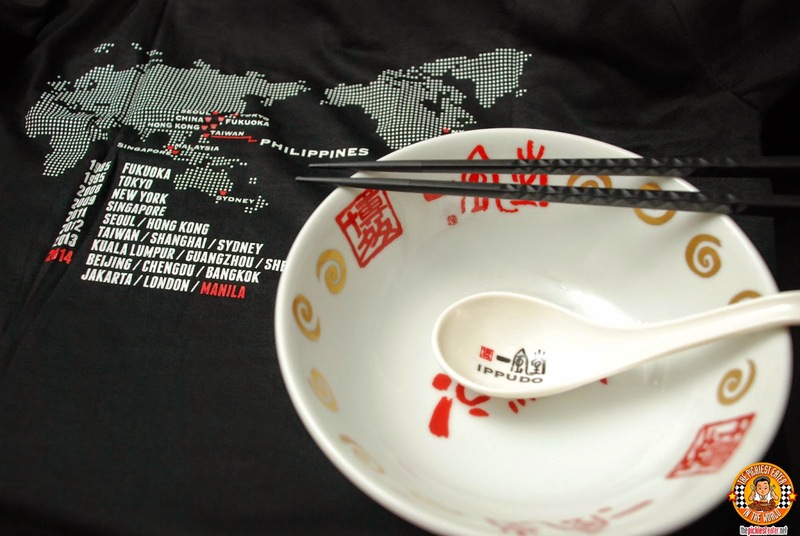 My very own Ippudo Ramen Bowl and Spoon, as well as an Ippudo T-Shirt! 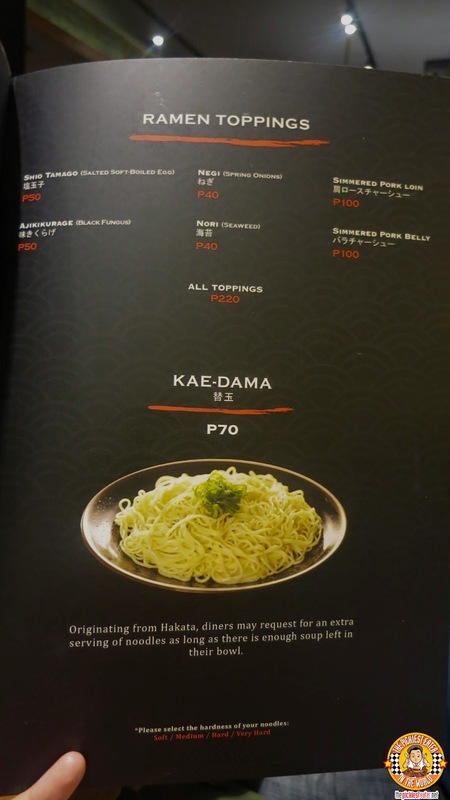 Ippudo Ramen may be the "New Kid on The Block' here in the Philippines, but the legacy of excellence it has carried on throughout the years of its existence still resonates in every bowl of ramen served today. 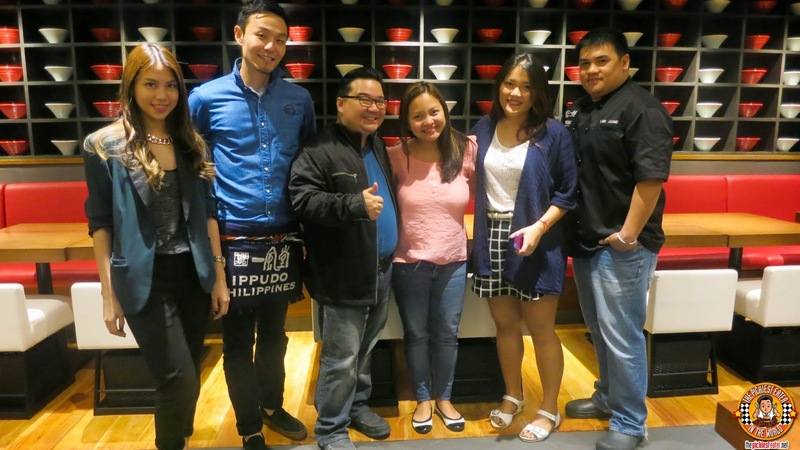 Congratulations Ippudo Ramen on your first branch in the Philippines! Why are your pics the same with http://food.silkenhut.com? 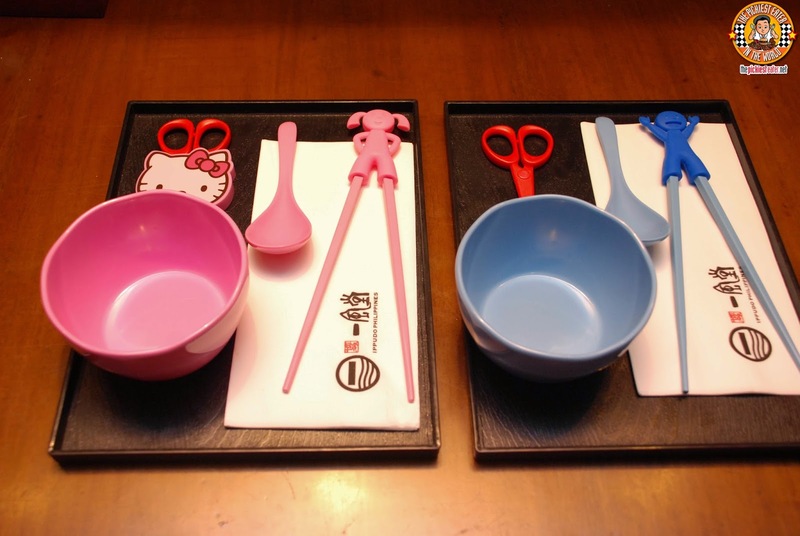 The ramen bowls are same with them though yours was shot at a different angle. Im not implying anything, just curious.